Slimming belts not do anything worthwhile? Slimming belts do not really help, if so, how much and how. 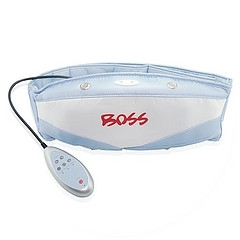 slimming belts only benefit the company that sells them.